Today we're happy to be launching the newest social rotational playlist, Extermination, which features the community-created game mode of the same name. In this round-based mode, you and your squad will work together to eliminate the entire enemy team before any of their members can respawn. 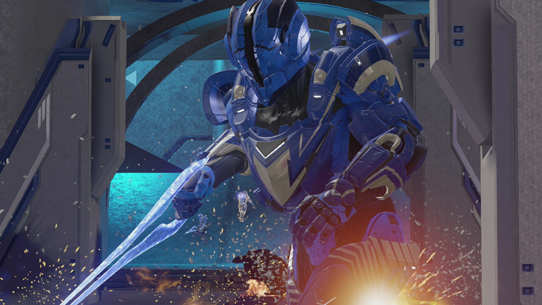 Extermination is an action-packed game mode that adds a new sense of urgency to the already high-stakes energy of Slayer and Breakout. 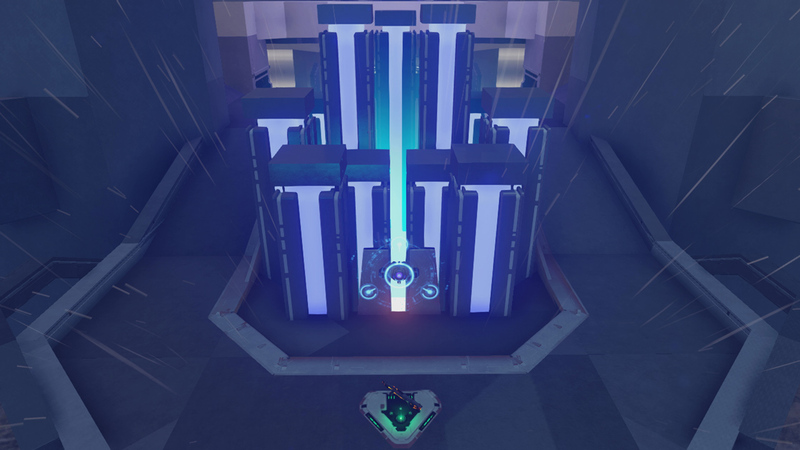 We first discovered the mode back in December when Duke of Mearl made a post on ForgeHub explaining the experience, and all of the work that he had put into it with the Alliance Test Network. 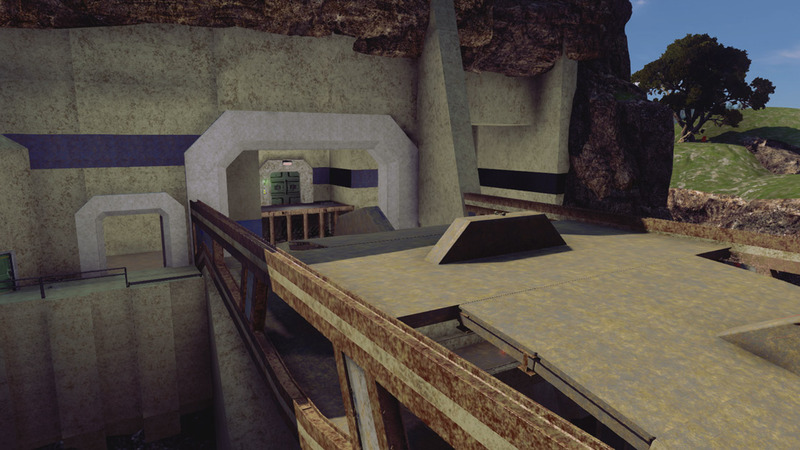 The mode, which was originally created by Scrub Mee, was picked up and worked on by Duke of Mearl, who also made the first initial map, and began pushing the game mode out to the community. 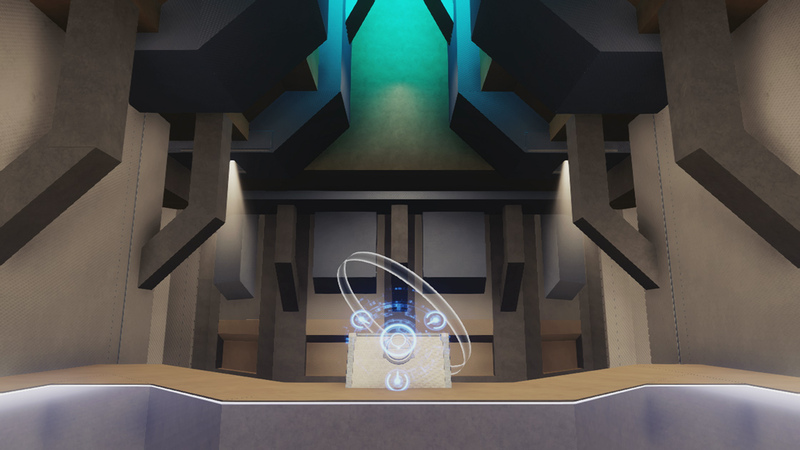 Then, following the Monitor's Bounty update, Max Extra hopped on board to help create the scripts which allowed them to polish the mode and take it to the next level. 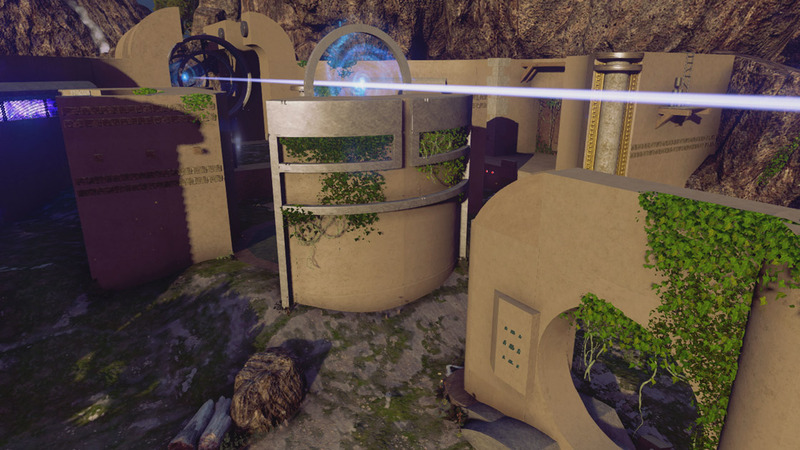 After this, our team jumped in to help the wonderful Forgers of the ATN and prepare the maps for matchmaking. 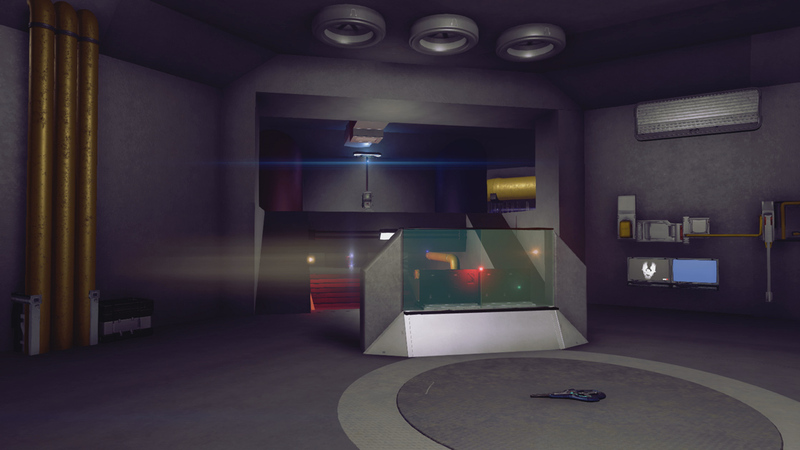 That said, here's a list of the Forge maps that you can find in the Extermination playlist. 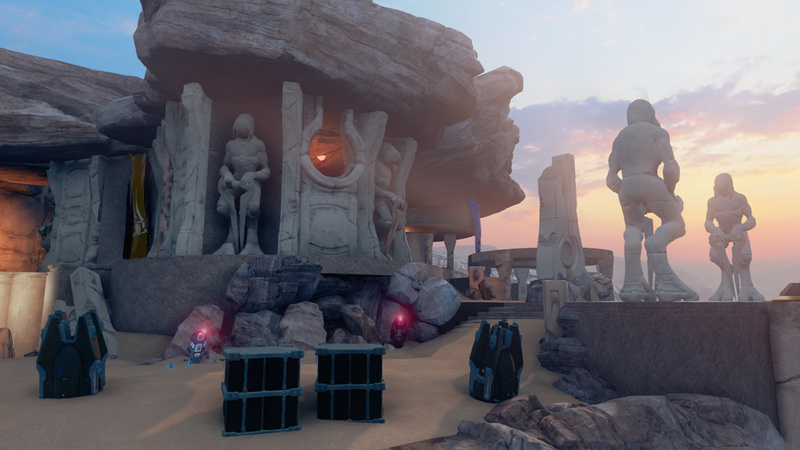 Additionally, if you'd like to start building your own Extermination map, the Alliance Test Network built a Extermination Forging Guide to help you create maps that will work with the mode flawlessly. 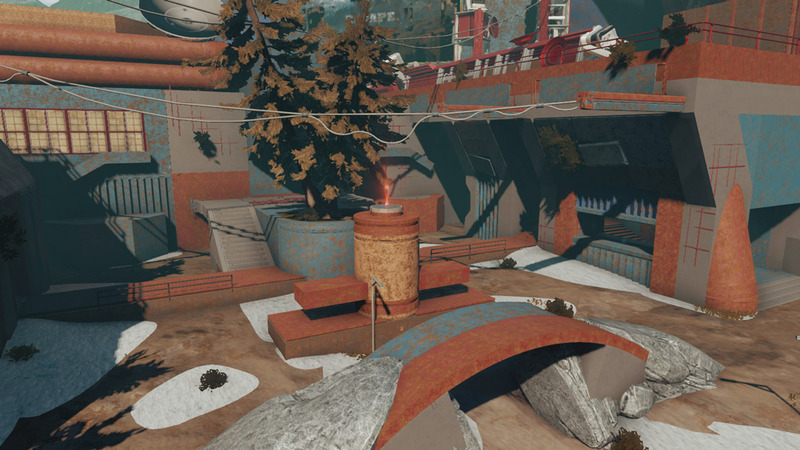 They've built Forge Object Groups that you can drop into your map for basic controls (which operates the mode's scripting mechanics), spawns for symmetrical maps, spawns for asymmetrical maps, and sounds. 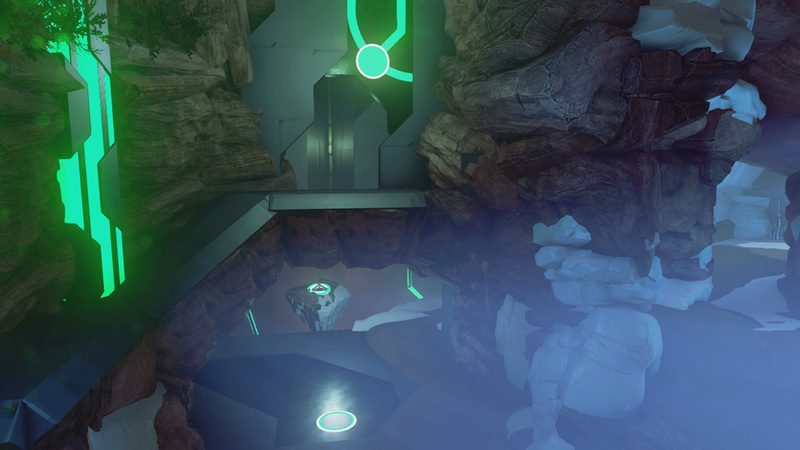 As always, you will be able to find all of these under the Featured section of the Halo 5 Content Browser, as well as bookmarked on our The343Favorites account. 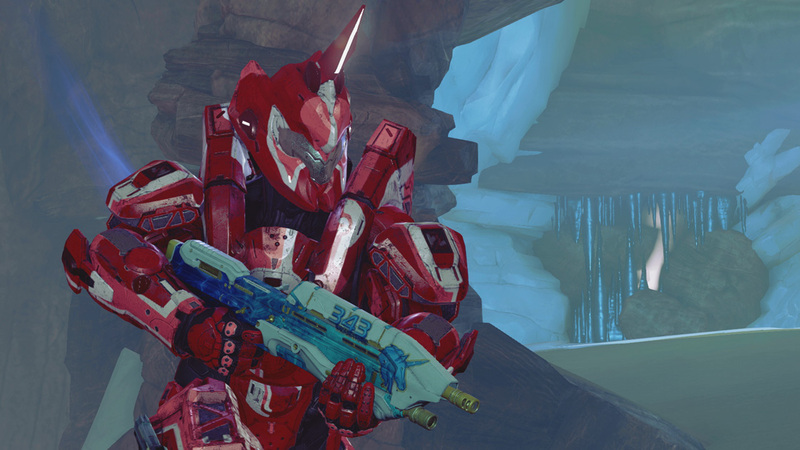 We hope you join us for our Extermination Community Playdate for a chance to earn the 343 Ice Unicorn Skin. That's right, we'll be jumping in this brand-new playlist with you tomorrow, Friday, at 10:30AM PDT! 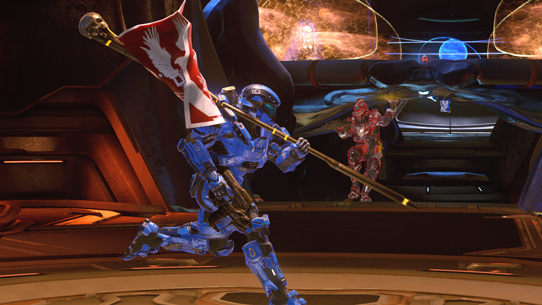 Fortunately, for all of you, I won't be able to make it to this Community Playdate, so you might just happen to bag a couple of wins against Team 343. I hope you can join us tomorrow and give this community-made game mode a go!